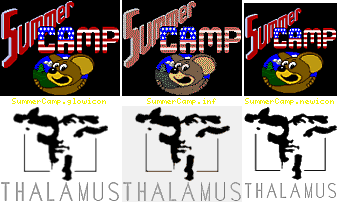 This patch applies to "Summer Camp" (c) 1991 Thalamus - 1 disk. Thanks to Mark Knibbs for the original! 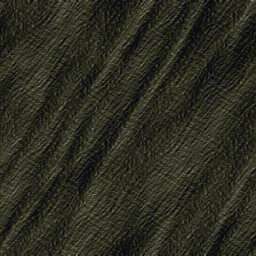 lives. You will hear a short tinny sound 5 times if the cheat worked. so you do not need to patch your disk image to hear the correct music. members, my testing crew and the WHDLoad team! samples and to Mark Knibbs for the original!